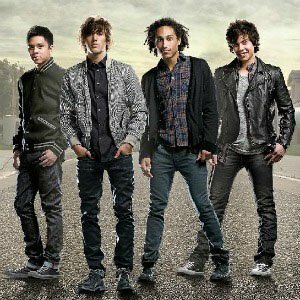 Members of Allstar Weekend wearing black low cut chucks. 1 Allstar Weekend Michael Martinez and Cameron Quiseng wearing black chucks. 2 Allstar Weekend Michael Martinez wearing black chucks. 3 Allstar Weekend Zach Porter and Cameron Quiseng wearing black chucks. 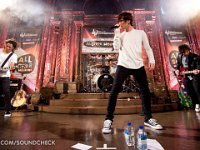 4 Allstar Weekend Zach Porter wearing black low cut chucks. 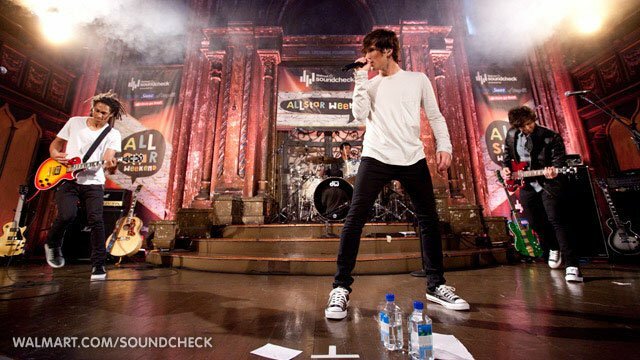 Casual, posed, and performance photos of Allstar Weekend band members wearing chucks.